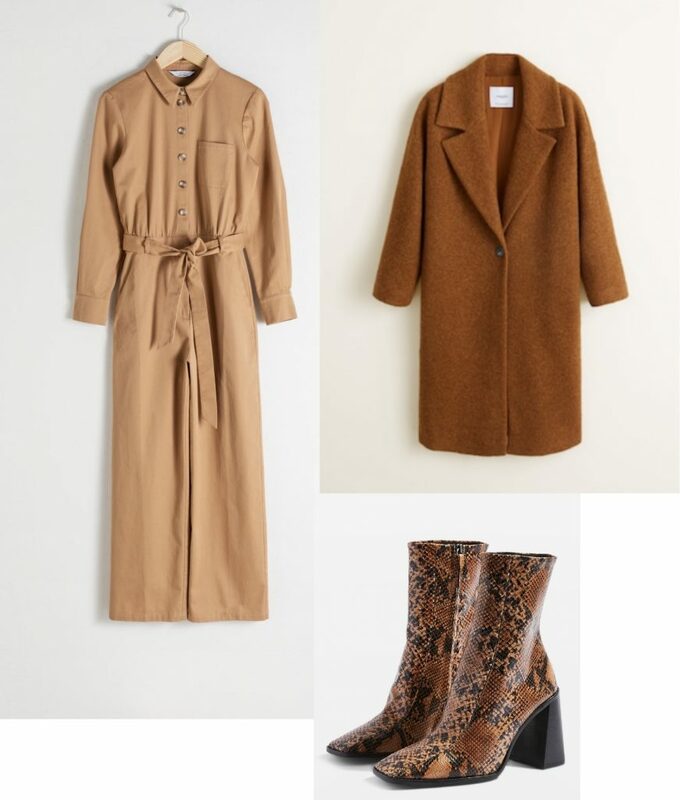 I am super happy that the trend for boiler suits, which has been simmering for a couple of years now, is finally taking off this season. Bring on the boiler suits! Sure, it’s a divisive trend, but I reckon that if you are a fan of jumpsuits then, like me, you’ll be in the boiler suit appreciation camp. But you have to be bold to be in this camp as many will chide you for imitating a car mechanic or other maintenance worker; as Mr Club Forty predictably does!! Ignore the jibes! A boiler suit is a cool, edgy and workable wardrobe solution for SS19. Women first started wearing boiler suits during the second world war when they volunteered to work in factories as part of the war effort. They were popularised again in the 80s; I remember my Mum being a fan back-in-the day. 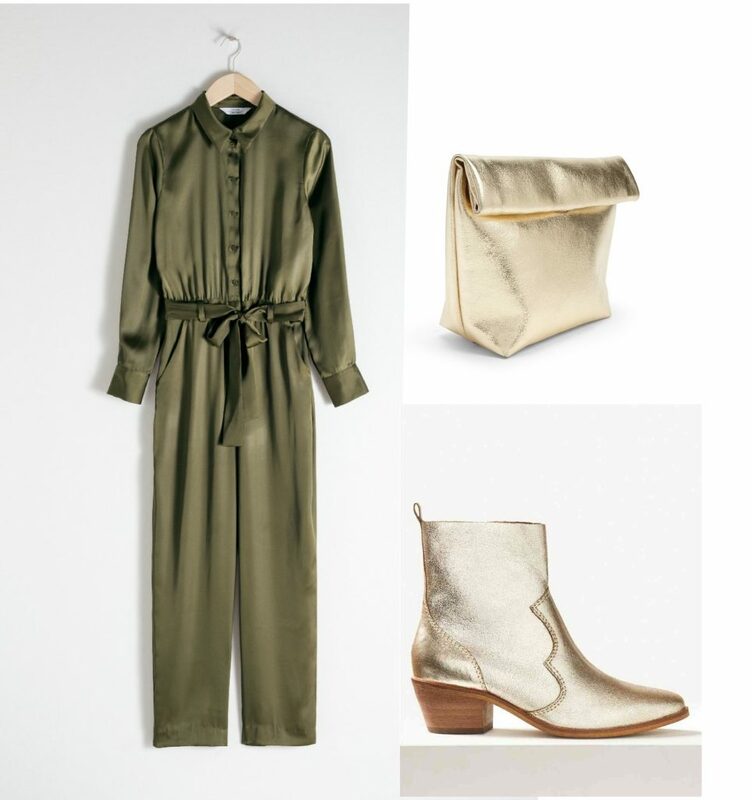 Today’s trend is a nod to the utility, one-stop, versatile fashion items that we all desire – a one piece that can work hard for you. Do boiler suits suit everyone? Like jumpsuits, various styles need to be tried to find one that fits your body shape. Like us, boiler suit proportions vary. So don’t be put off at the first try! 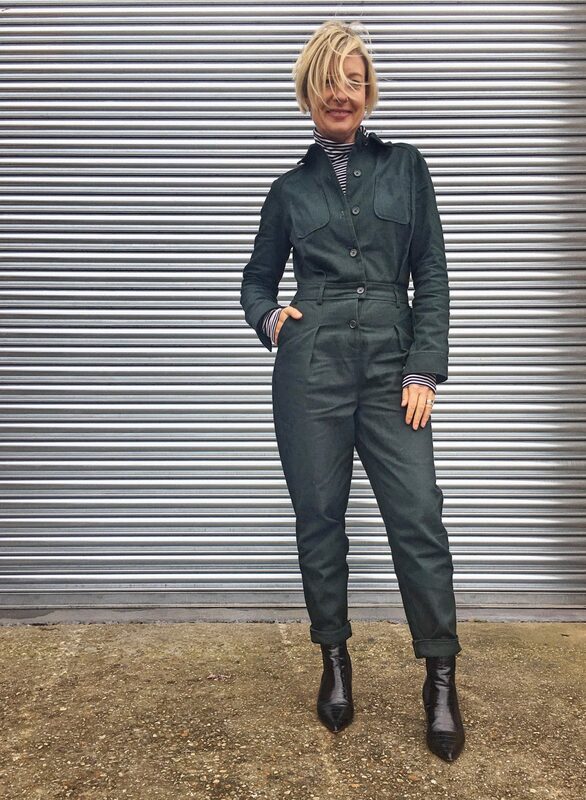 And don’t be afraid to size up… boiler suits look better slightly oversized; you can always cinch in the waist with a belt and roll up the legs. What I love about boiler suits is the relaxed, comfortable fit, although the one I have recently purchased from La Redoute (pictured) has some nice shaping detail around the waist. Heavy duty to lightweight, boiler suits are coming at us in all materials from drill cotton, corduroy, satin and of course denim. They are incredibly versatile and will suit many occasions. 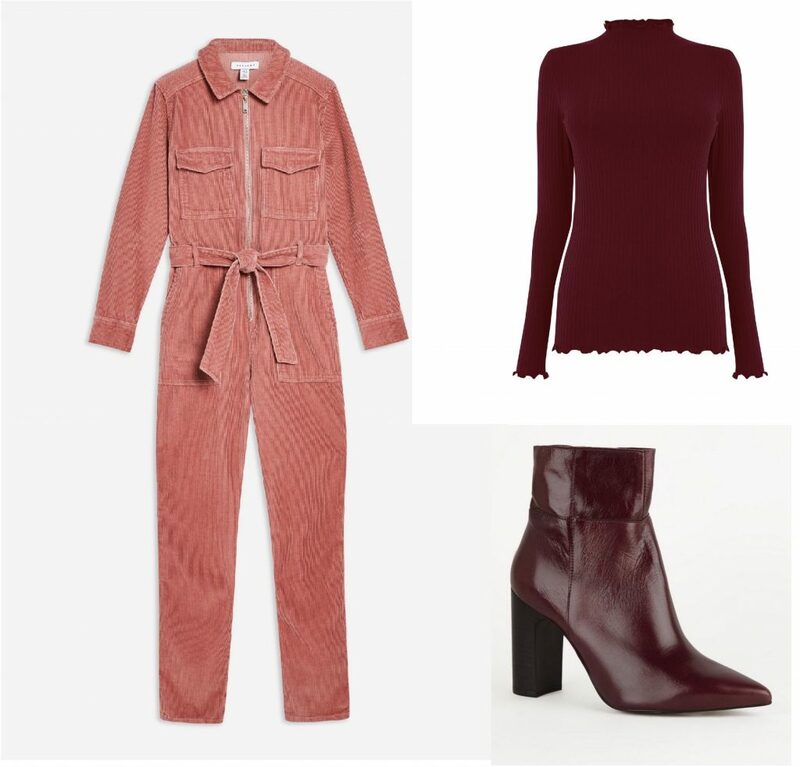 Boiler suits look sassy with heels whether they be boots or stilettos, and they are practical for running around in the daytime with trainers or a chunky boot. 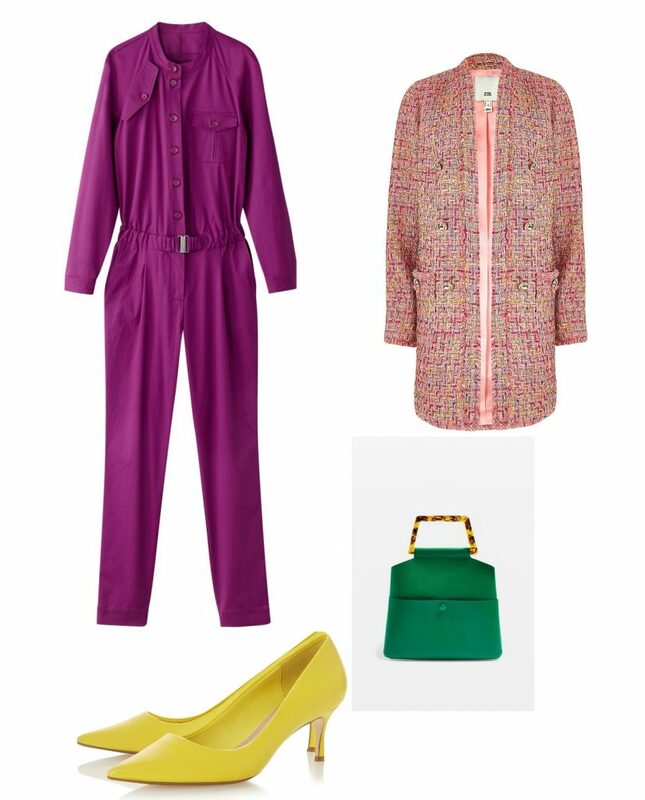 If you buy now, you can wear layered over a roll neck and come Spring wear your boiler suit with your favourite slides. 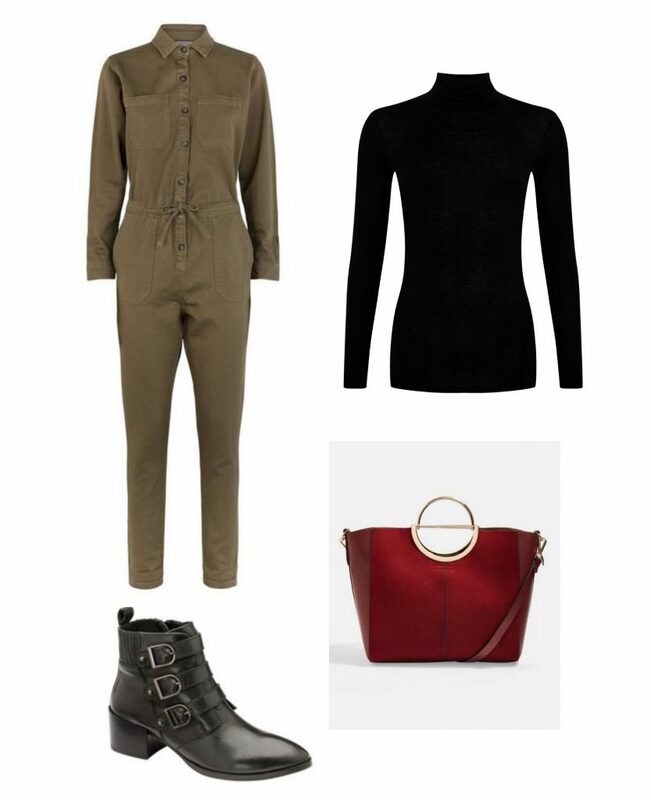 For more ideas and inspiration on how to style boiler suits, please check out my Pinterest Board here. I totally accept that boiler suits, also called utility jumpsuits, don’t appeal to everyone… so in which camp are you? Will you be trying out this trend? 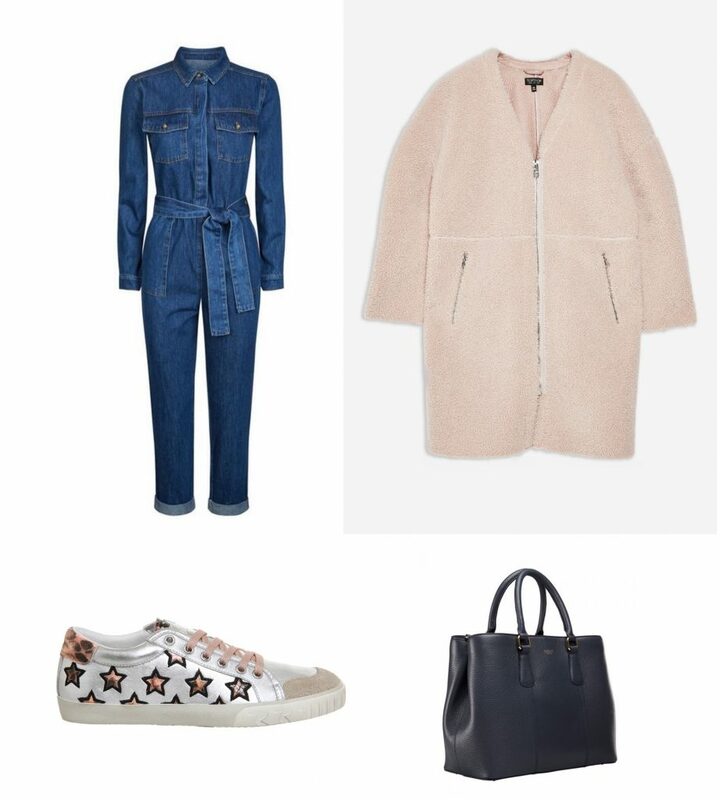 Do you already own a boiler suit or does one of my edit here appeal to you? As always, I’d love to hear from you, so please leave a comment below. Until next time! Please note, there are affiliate links on this page so if you click through and purchase an item, I may earn a small commission.